Mobile messaging is on the rise. More than 1.4 billion people used mobile messaging apps in 2016 according to eMarketer—an increase of almost 16 percent over 2015. According to Nielsen’s Facebook Messaging Survey, 59 percent of people use messaging apps more now than they did two years ago, and 56 percent expect to use messaging even more over the next two years. And in case you think messaging is only for chatting with friends, take note: while 59 percent of respondents to the Nielsen survey said they use messaging apps to connect with friends and family, 67 percent said they expect to use messaging more for communicating with businesses over the next two years. What is a messenger app? 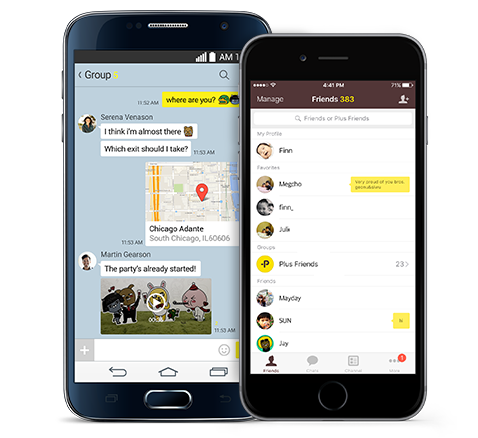 Messenger apps allow users to message one another, either one-on-one or in groups. Messaging apps are also sometimes called chat apps. WhatsApp, Facebook Messenger, and WeChat are among the most popular messenger apps. These apps are essentially a newer form of texting that uses the app’s interface and the internet to send the message, rather than traditional SMS services. It’s a way for people to stay in contact without incurring SMS charges, which can be prohibitively expensive in parts of the world where unlimited texting plans are not the norm. Some are standalone services (e.g. WhatsApp), whereas others are connected to a more traditional social network (e.g. Facebook Messenger and Instagram Direct). Why should you use a messenger app for business? Quite simply, your business should be using messenger apps because your customers are using them, and they expect to find you there. According to Business Insider, the top four messaging apps now have a larger combined user base than do the top four social networks. And more than half of respondents to Nielsen’s Facebook Messaging Survey said they were more likely to shop with a business they could message directly. Messaging is particularly important if you’re marketing to customers in the Asia-Pacific region, where more than half of all worldwide messaging app users can be found. Messenger apps should also be on your radar as a key way for readers to share content via dark social—that is, through private channels that don’t register as social shares and don’t have a referral source attached. The vast majority of online sharing—84 percent—now takes place on private channels like direct messaging, so even if you’re not yet using a messaging app to market your business, your readers are likely already using them to extend your content’s reach. 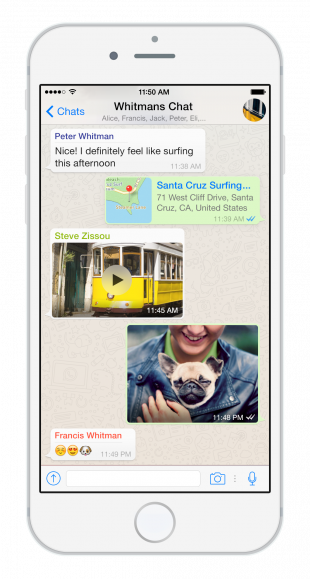 What’s the best messaging app for your business? That depends on who you want to reach and where in the world they live. This largest of the mobile messaging apps has 1.2 billion monthly active users worldwide sending more than 50 billion messages every day. Less than a quarter of those users are in the United States; the app has much higher penetration rates in Asia, Europe, and South America. WhatsApp communication is based on phone numbers, rather than friend connections, as the app was originally designed as a straight replacement for SMS texting. More recent features like video messaging and document sharing make the service more robust, and all messages sent through the app are encrypted for security. Facebook Messenger’s platform makes it a key app for business bots, with 100,000 monthly active bots currently in the system. A whopping 20 million Facebook Pages are active on Messenger and—including automated messages—people exchange 2 billion messages per month with businesses on Facebook Messenger. WeChat has more than 889 million monthly active users. While more than 90 percent of current users are in China, WeChat is also Africa’s fastest growing social communications platform. WeChat features vary by region, but in most cases this chat app offers much more than just messaging, with services like WeChat Pay and WeChat Wallet combining with chatting and games to form an entire mobile ecosystem. Twenty-one percent of WeChat users in China access the service more than 50 times per day. Kik bills itself as the “only chat platform built especially for teens.” It has 300 million registered users, with 72 percent of them in the United States, and the majority between the ages of 13 and 23. Forty percent of all U.S. teenagers are active on Kik. 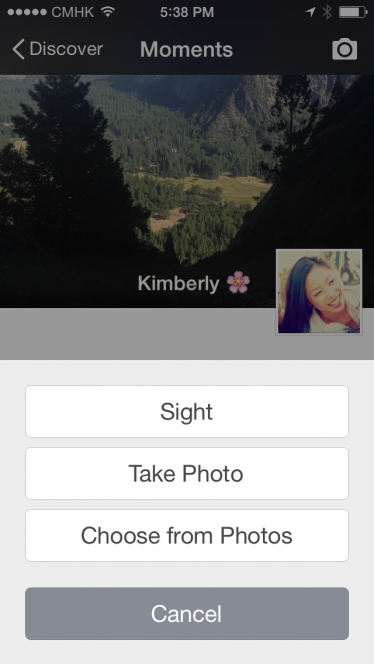 That focus on teens means the interface is designed to seamlessly incorporate GIFs, stickers, photos, and emoji. Kik was one of the first to really embrace bots in messaging, and now encourages users to interact with bots individually or in groups for content and games. Line has 218 million users, primarily in Japan, Thailand, Taiwan, and Indonesia—it’s one of Japan’s most popular social networks. The platform offers video and text messaging and photo sharing. Its messaging interface makes heavy use of highly detailed character-based stickers—a whopping 40,000 of them, along with 6,000 emoji. Companies can create Line Official Accounts to message users, share coupons, and set up messaging bots. KakaoTalk has approximately 49 million users, with more than 41 million of those based in Korea. Messenger apps provide a much more personal and direct form of communication than traditional social networks or other forms of marketing, so you need to take a different approach that truly puts the customer’s wants and expectations first. Let’s take a look at some brands that are already using messaging apps with great success. Remember back when people used to phone in to talk to customer service agents? That’s so 2004. And emailing for customer service is quickly becoming passé as well, since messenger apps bring the connection with a customer service agent back into real time. 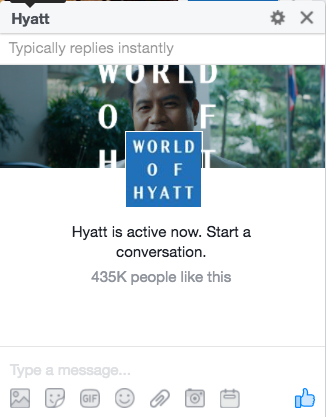 Hyatt was one of the first companies to use Facebook Messenger as a customer care channel, getting on board way back in 2015. At the time, the company’s director of digital strategy called the addition of the messaging app as a social care channel a “no-brainer.” It provides the ease of connecting over social, but in a private environment that allows the hotel chain to request information that should not be shared publically, all without migrating the conversation to a different channel, like email. Make sure the people answering messaging app requests communicate well and are empowered to resolve customers’ issues quickly: according to Forrester Research, 73 percent of online adults say that valuing their time is the most important part of providing good customer service. According to Kik, brands using chatbots on the network see three to four times higher open rates for push notifications than the typical open rates for brand emails. That’s because messenger bots create a fun, interactive experience that often leads to valuable insights for both consumer and brand. 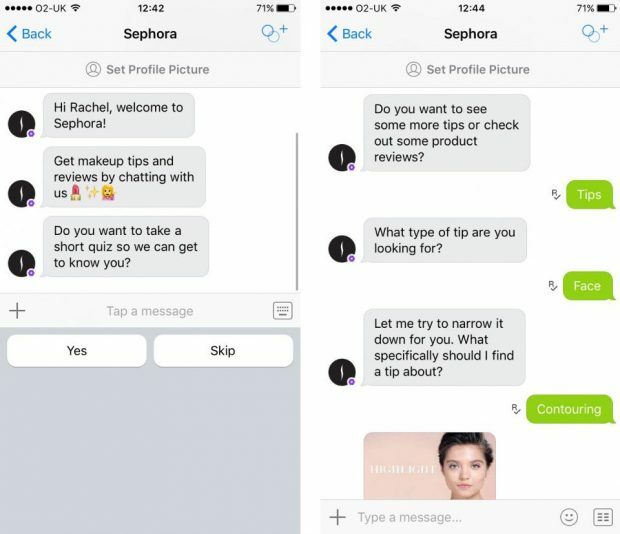 Sephora’s Kik bot uses “Beauty Uncomplicator” quizzes to glean information about exactly what products a particular user is interested in, and the kind of information they need to make the most of those products. It can then offer product recommendations and tips, connecting users with products they may never even have known they wanted to search for. Kik says that 70 to 90 percent of users who chat with lifestyle brands complete the quizzes they offer, an incredible completion rate that should get all marketers thinking. Chatbots can also be used for interactive games. Disney used a Facebook Messenger bot to promote the DVD release of the movie Zootopia by guiding users through missions to solve cases by working with the lead character, Officer Hopps, while The Washington Post uses bots to guide users through trivia games on Kik. 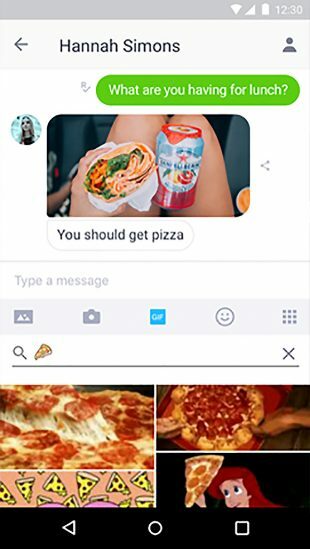 Messenger apps give content providers an easy way to connect the right readers with the right information, and open up a huge new potential set of followers. The Wall Street Journal gained 2 million followers on Line within 15 months of launching an account. BuzzFeed uses WeChat to connect users with content based on keywords like “cats,” “lol,” “fail,” and “win.” Rather than having to navigate to the BuzzFeed site and scroll or search for articles there, users can simply text one short keyword within the WeChat app and get access to the most recent stories that interest them. 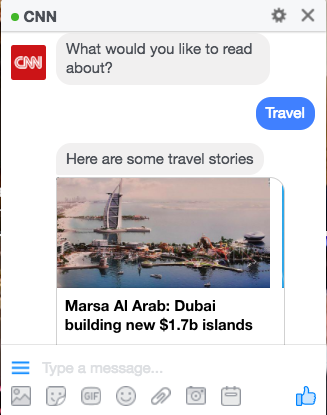 CNN’s Facebook Messenger newsbot uses a similar method to provide content based on keywords, but it also learns more about the user with each interaction, allowing the bot to provide ever-better content recommendations.